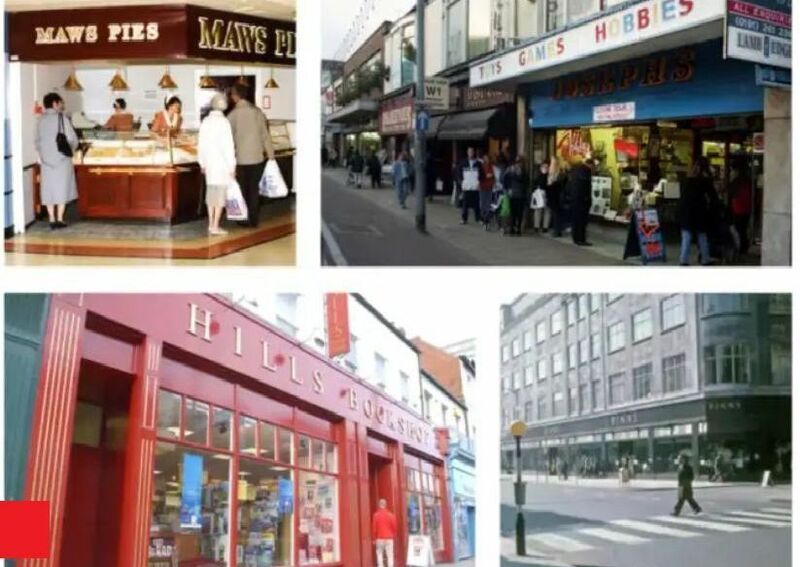 How many of these wonderful shops can you remember from yesteryear - and which ones do you miss most? It’s sad to think we’ll never see some of these much-loved names in Sunderland city centre again. What are your happy memories of them? The legendary store was founded as a draper by George Binns in 1811. It survived two World Wars and the Great Depression - but finally closed on January 30, 1993. One of the most mourned shops in the city. Was there ever a better pie? A department store founded by WC Thompson and boasting 'the best Santa in town' - apart from, perhaps, Joplings... Almost 110 years of trading ended in April 1977. Ok, so it wasn't only Sunderland that had a Woolworths store. But whenever we mention the city centre, readers lament at its loss - and share their happy memories. Especially about the pick and mix!